I often say networking is one of the most important things you can do for your business. 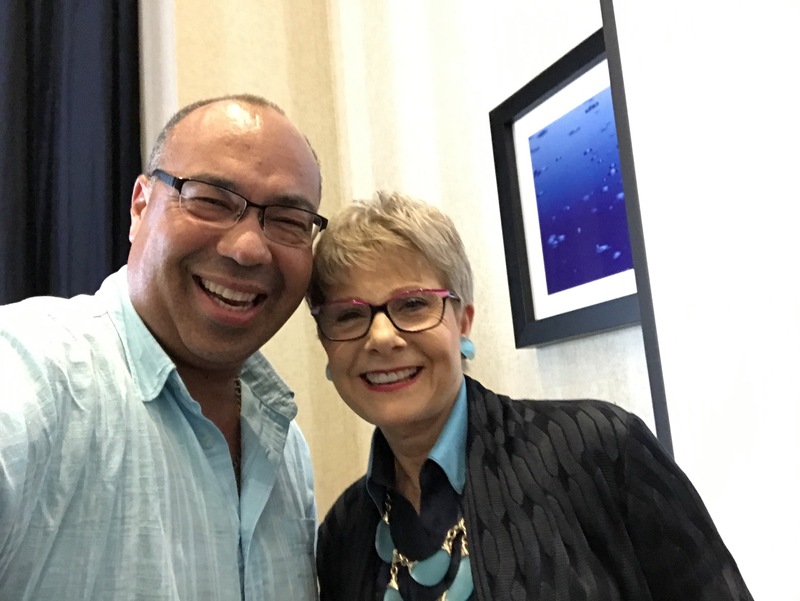 Especially when you get the chance to meet the top people in your industry such as Patricia Fripp. 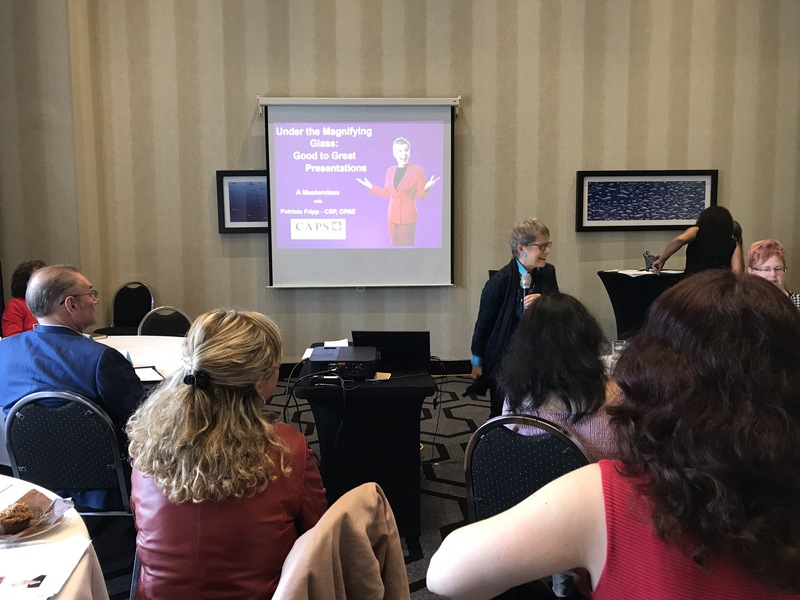 Our national organization Canadian Association for Professional Speakers recently had Patricia Fripp among others into offer presentations to help us get our businesses to the level of theirs. If you want to improve your business then looking into a national organization for your industry may be the way to go.